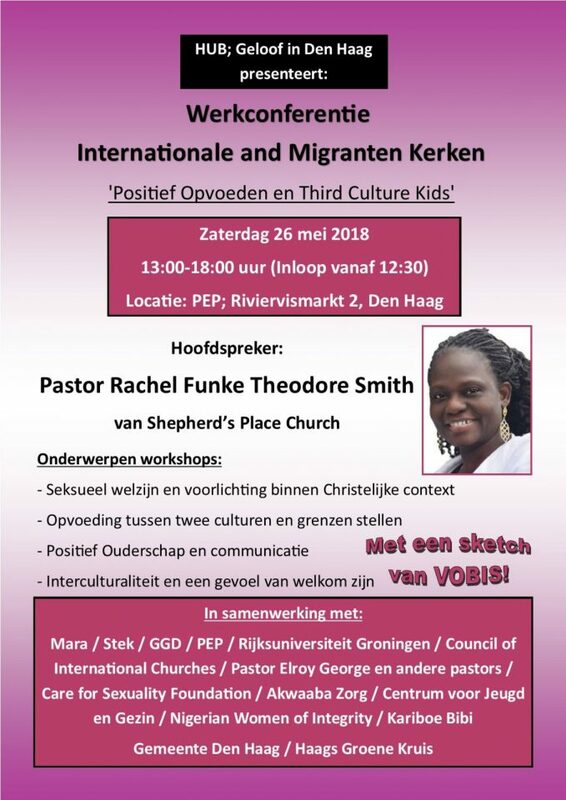 Mara Foundation is organizing a conference on ‘Third Culture Kids’ in The Hague. The Cultural Encounters project team will participate and present the research during the event. The program is attached below.